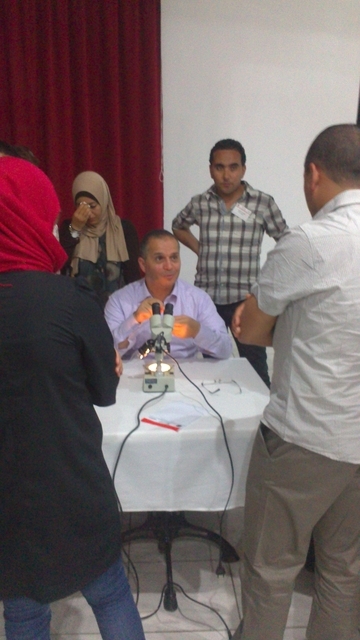 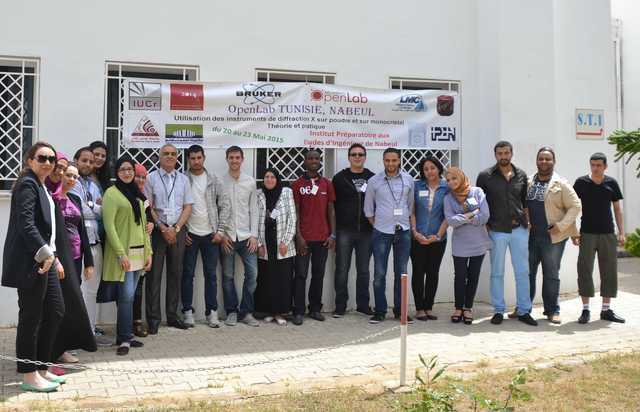 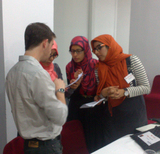 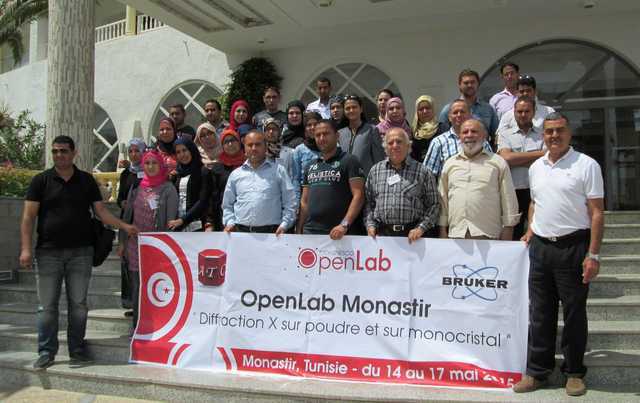 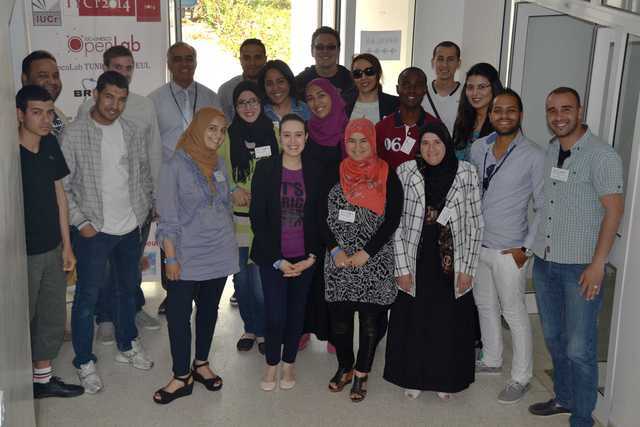 The IUCr-UNESCO OpenLab Tunisia was organized in collaboration with Bruker and the Tunisian Crystallographic Association. 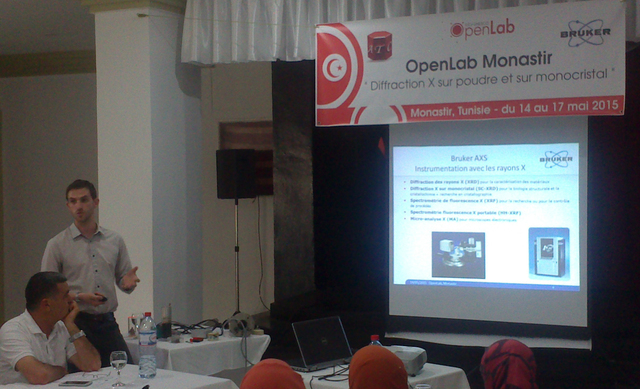 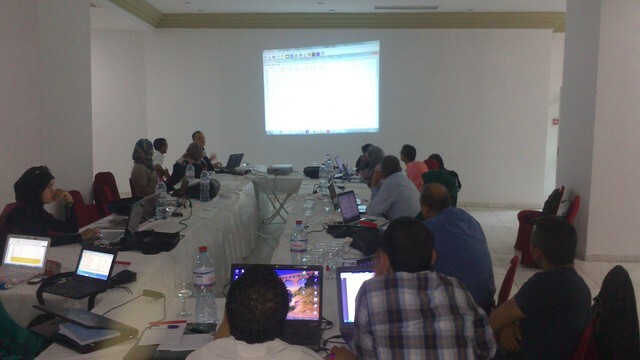 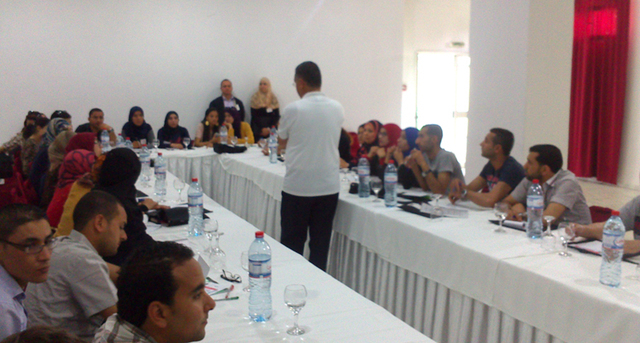 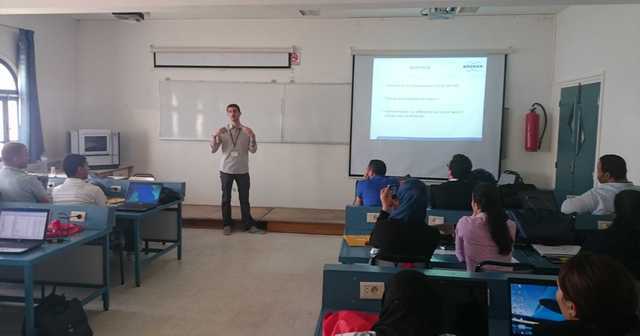 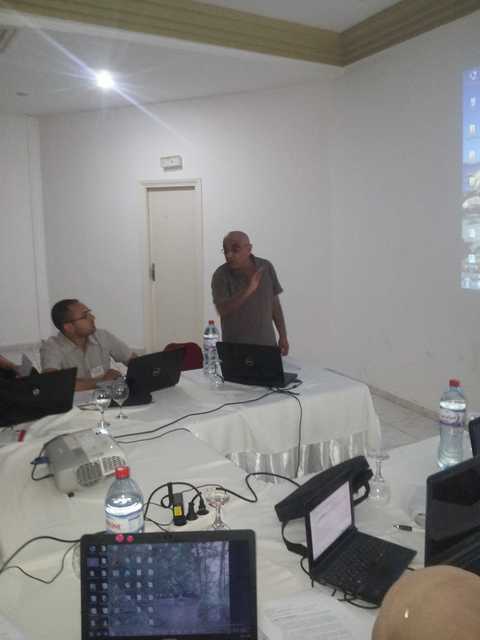 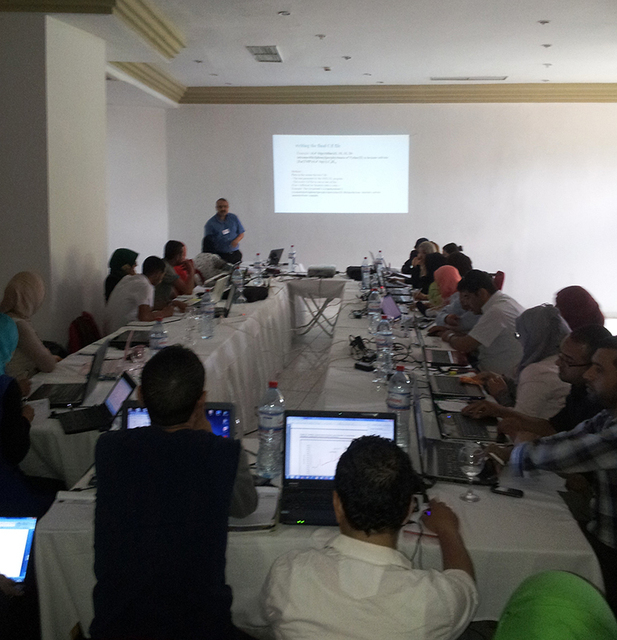 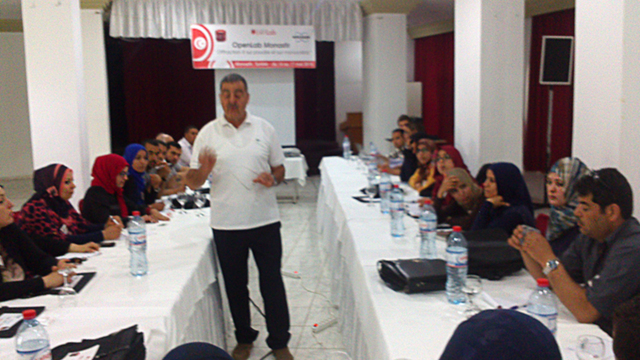 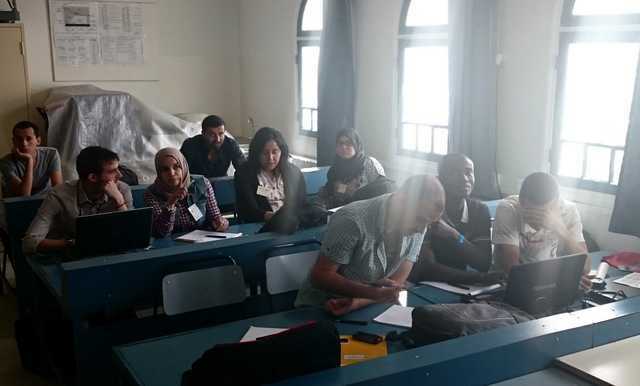 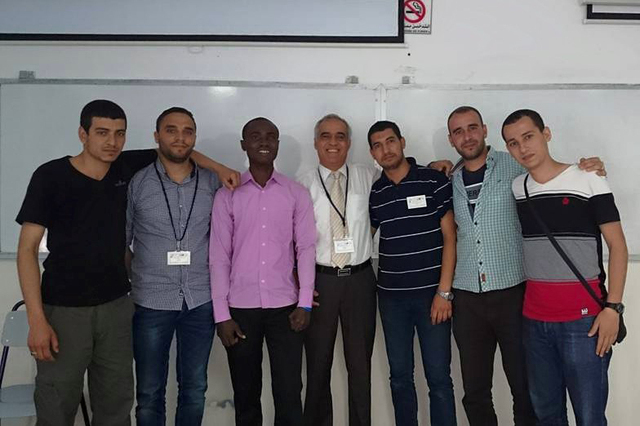 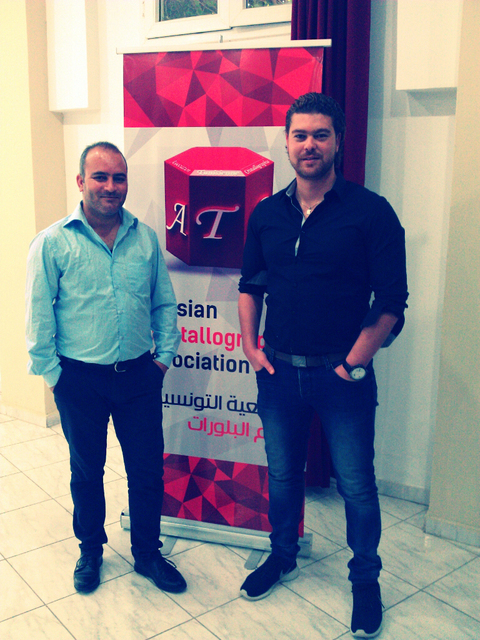 It took the form of a travelling lab, held in Monastir from 14 to 17 May and in Nabeul from 20 to 23 May. 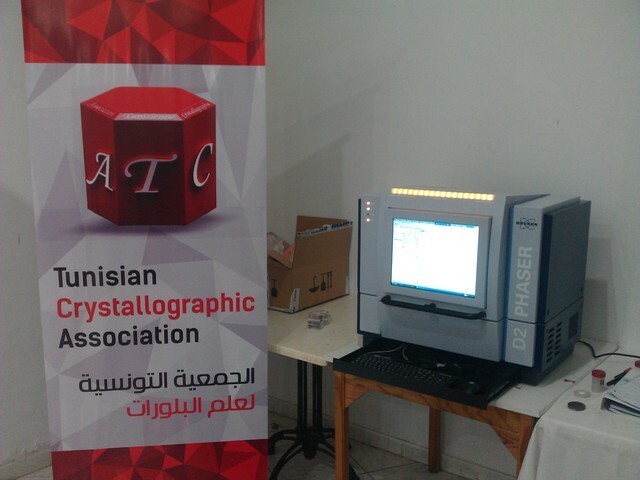 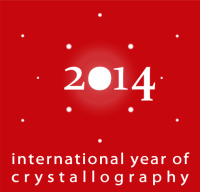 It made use of Bruker portable instrumentation (X2S single-crystal diffractometer and D2 powder diffractometer).